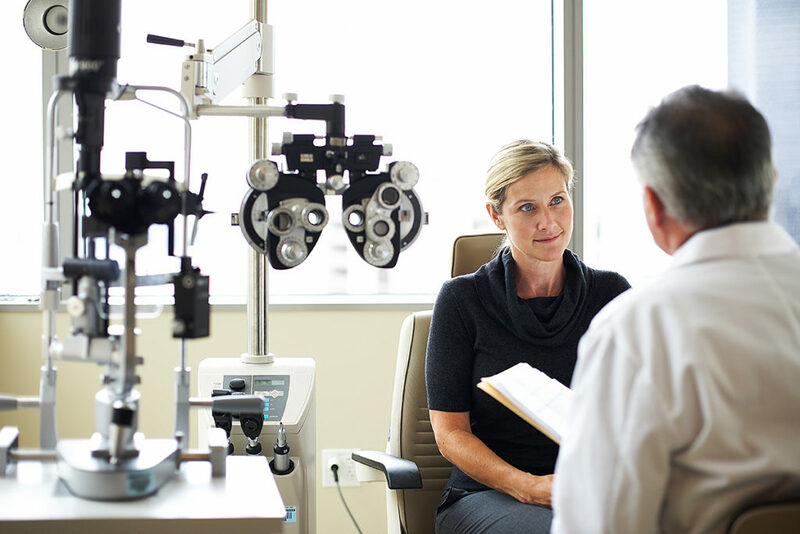 Your doctor of optometry provides referrals to secondary specialists, such as ophthalmologists, for treatment of systemic diseases or eye surgery when necessary. Doctors of optometry also co-manage the treatment of ocular diseases and pre- and post-surgical patient care with ophthalmologists. Cataract surgery is a very safe and effective procedure to remove the cloudy crystalline lens from the eye and replace it with a clear implant. However, there are risks and limitations that need to be discussed with a doctor of optometry or ophthalmologist prior to undergoing the procedure. With improved technology, options now exist when it comes to selecting the proper lens implant for your eyes. When the normally clear lens within your eye becomes cloudy and opaque, it is called a cataract. Cataracts vary from extremely small areas of cloudiness to large opaque areas that cause a noticeable reduction in vision. Cataracts are a function of aging and are most often found in people over the age of 60, although cataracts are also occasionally found in younger people. If a child is born with a cataract it is referred to as a congenital cataract. Some indications that a cataract may be forming include blurred or hazy vision that cannot be corrected by changing the glasses prescription, or the feeling of having a film over the eyes that does not go away with blinking. A temporary change in distance and/or near vision may also occur. An increased sensitivity to glare, especially at night, may be experienced. Cataracts develop without pain or redness. 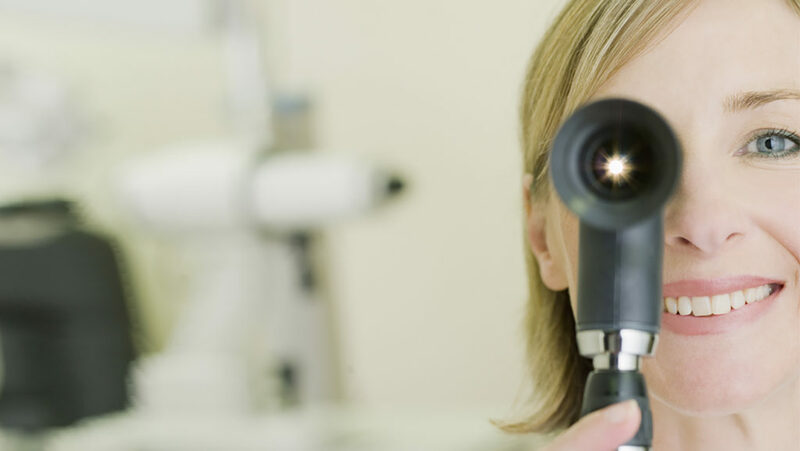 A comprehensive eye examination by a doctor of optometry can determine if you have a cataract forming. Cataracts may develop slowly over many years or they may form rapidly in a matter of months. Some cataracts never progress to the point that they need to be removed. 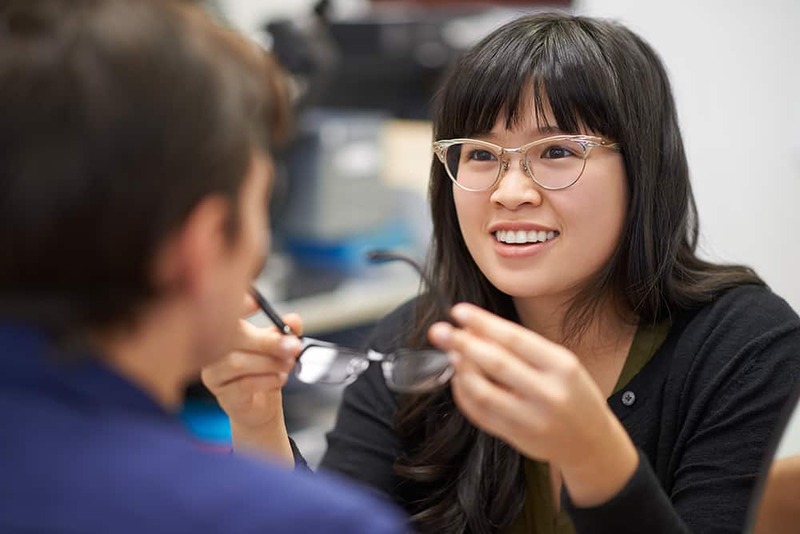 When a change in glasses can no longer provide functional vision and the cataract is starting to interfere with your daily activities, your doctor of optometry will arrange a consultation with a cataract surgeon. During cataract surgery, the cloudy lens in the eye is removed and a clear plastic artificial lens is inserted in its place. Sometimes the lens implant can give you good enough distance vision that you may not need glasses for driving or watching TV. Your near vision will still be blurred however, so you will likely still require glasses to read. 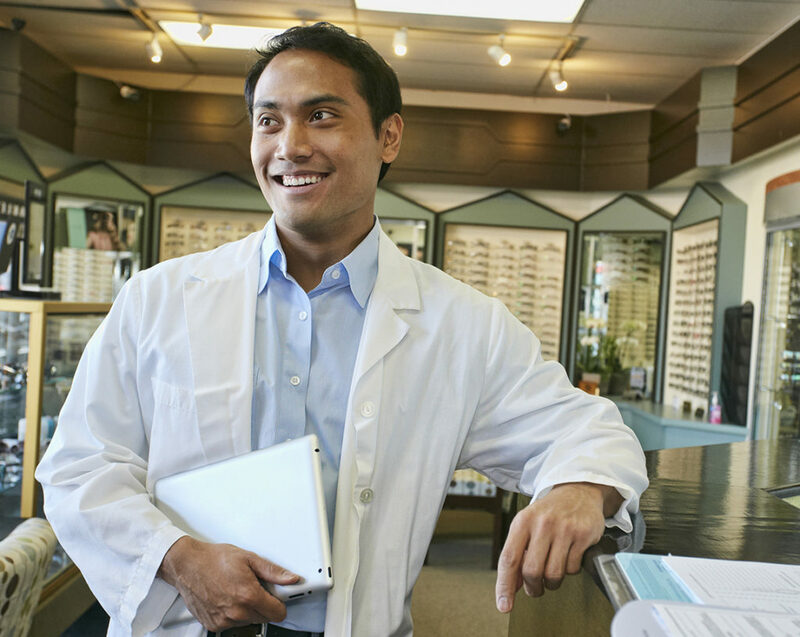 Your doctor of optometry will prescribe new lenses for your glasses about four weeks after surgery to maximize your distance and near vision.